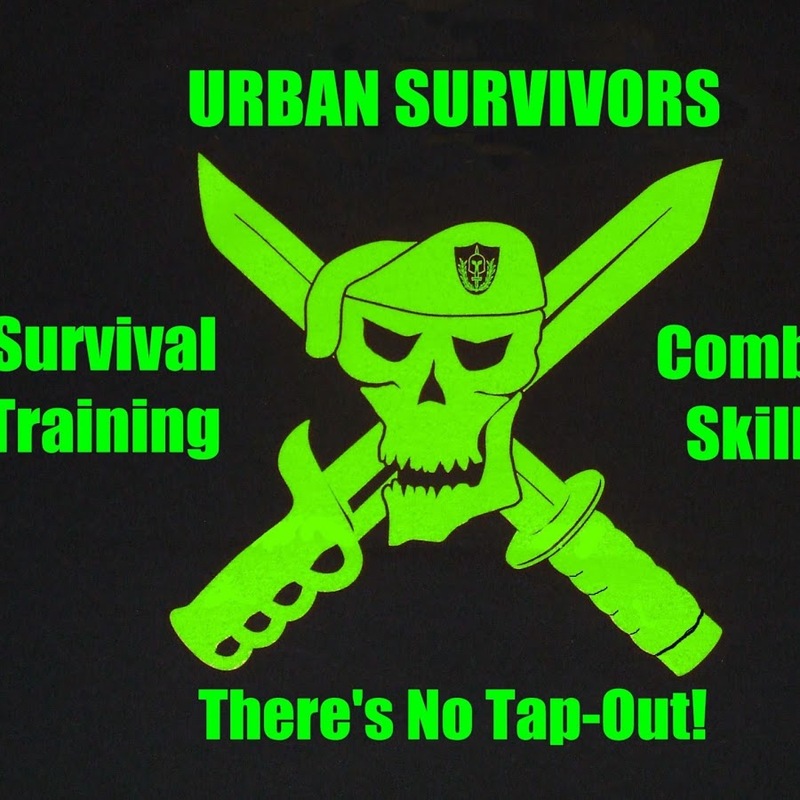 Our guest this week was Stan Prueitt of Urban Survivors.com. Stan is a black belt in several disciplines and has a resume much to long to list. If you're a fan of 4 Wheel Drive Magazine and the Tough Truck Challenge you may recognize him. Listen in. I think you'll enjoy the conversation. 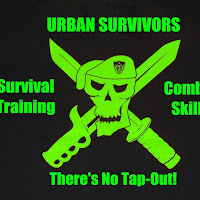 www.urbansurvivors.com - Martial arts training and much more. www.preppertalkradio.com - Our new site... currently under construction. www.ktalkmedia.com - We broadcast live each Wednesday at 9AM MST on AM 630 in SLC. Listen online or with the ktalk radio app. www.preppercon.com - The largest preparedness and survival expo in the nation and probably the world. PrepperCon 2017 is April 21st and 22nd at the South Town Expo Center in Sandy, Utah. www.survival-medical.com - First aid Evolved. First aid kits designed to last up to 20 years.